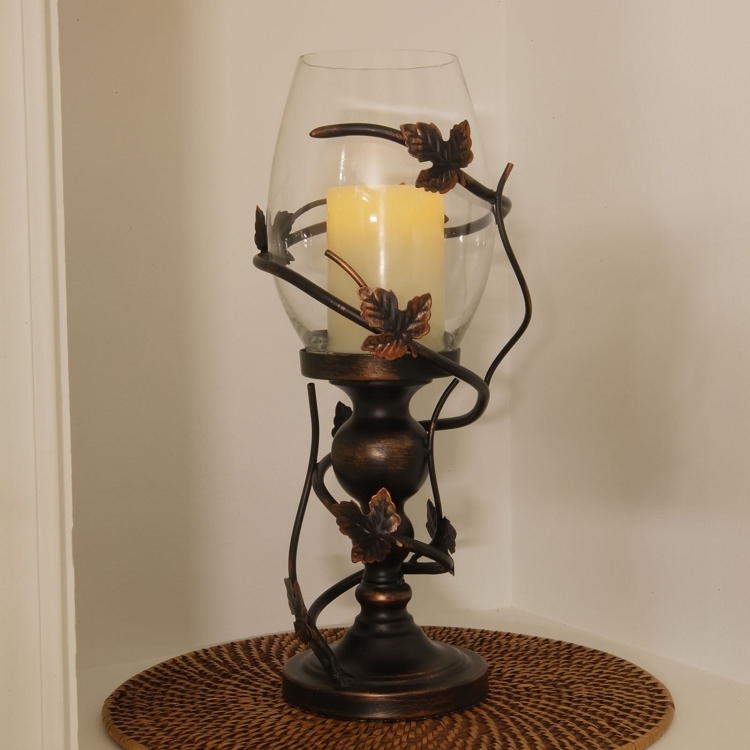 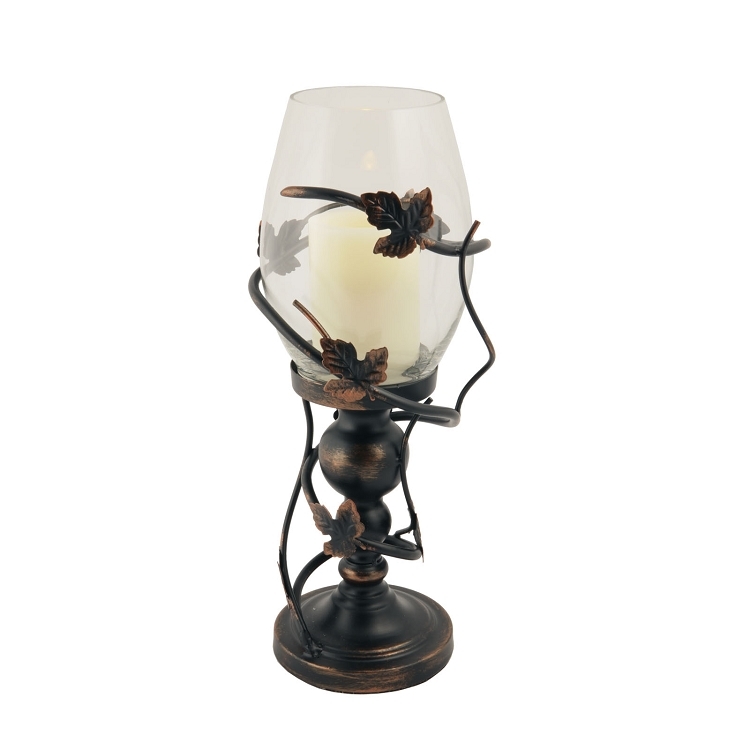 Create a striking display on a hallway table, mantle or any indoor decorating setting with the Frazier Hurricane. 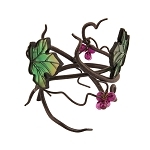 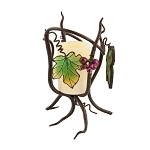 The Frazier's charming vine and leaf design gracefully swirl around its oversized glass hurricane. 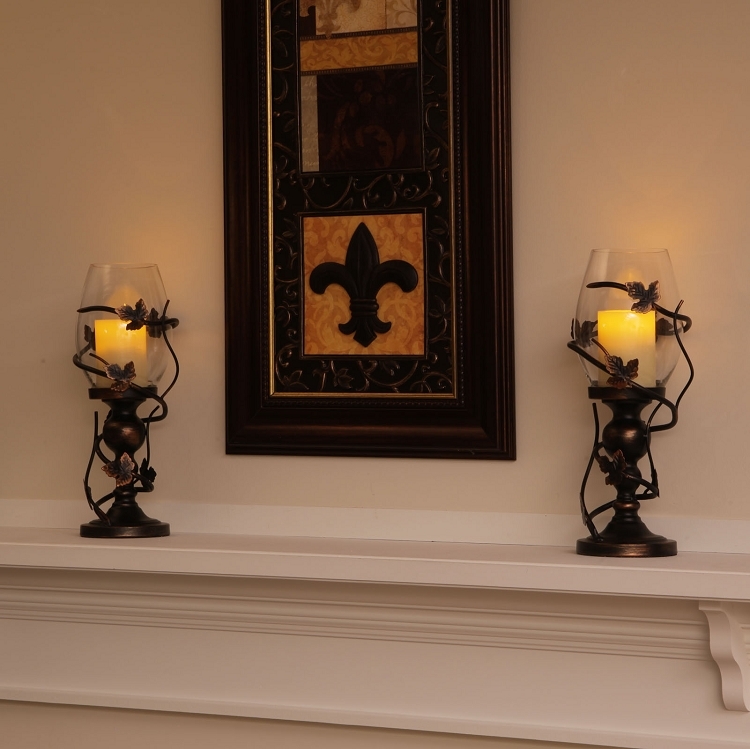 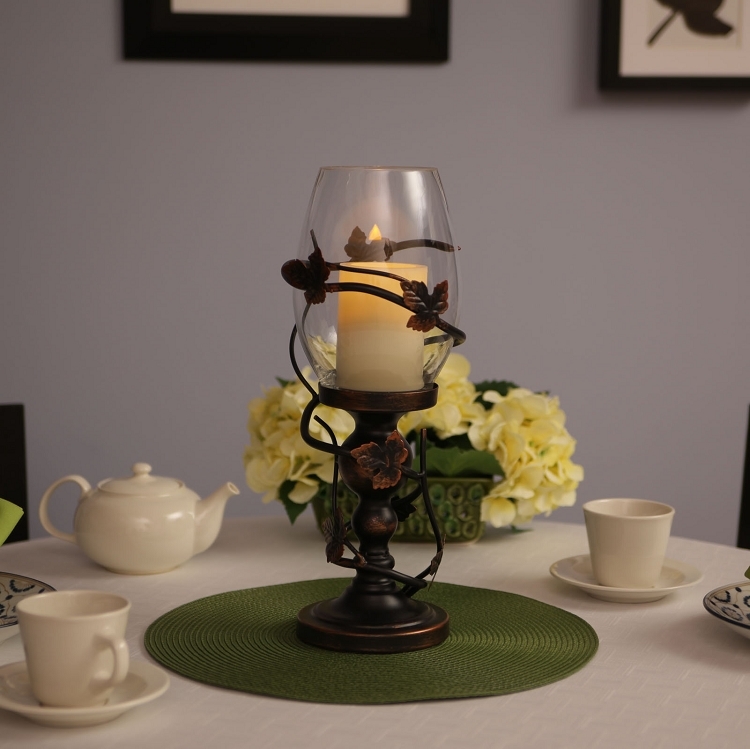 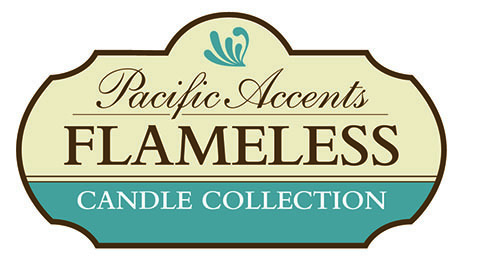 Included with the Frazier is a flameless 3 x 4 inch wax candle with an integrated 4 or 8 hour daily timer. 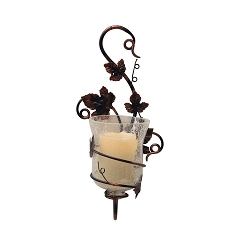 Available in an oil rubbed bronze finish, the Frazier measures 7.5 x 7.5 x 16 inches.